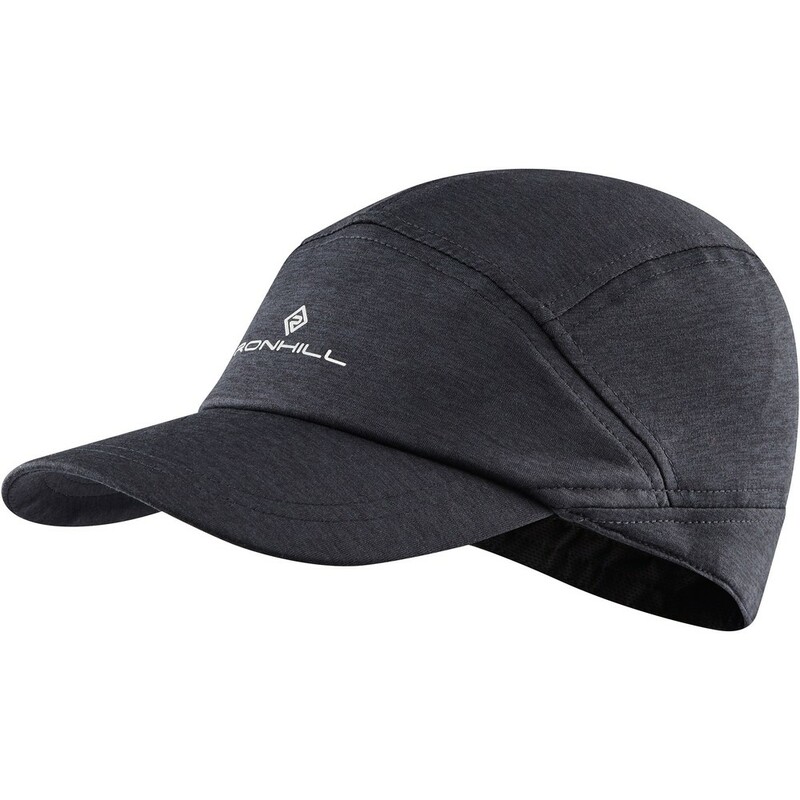 Stylish knitted stretch cap in a lightweight wicking marl fabric. Comes in two sizes and with an adjustable velcro strap ensuring a versatile fit for all runners. Super soft feel.